Acupuncture That Works Cheshire › Posts Tagged "migraine"
Modern day life is becoming increasingly stressful for the average person and with this stress comes an increase in health problems, with one of the most prevalent ailments being migraines. Often headaches and migraines are grouped together but where headaches are mild in pain and don’t typically last for prolonged amounts of time, migraines are typically much more severe and can last from 4 to 72 hours. This condition can have a severe effect on individuals but recent studies are showing that acupuncture may provide lasting relief from migraines. 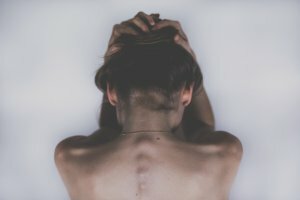 The study was published in the British Medical Journal in early 2015 and detailed how 401 individuals who regularly suffered with chronic headaches/migraines were split into two treatment groups. One group was able to receive up to 12 acupuncture sessions over a 3 month period whilst also receiving standard medical care. The second group however just received standard medical care. The results showed that those who received acupuncture experienced on average, 22 fewer days with headaches, were using 15% less standard medication, took 15% less days off work and went to the doctor 25% less than the group who received only standard medication. Overall the research showed evidence to suggest to in comparison to standard medical care, acupuncture is able to provide a much more beneficial effect in preventing migraines and headaches and improving general quality of life. This study has been the first large scale assessment to examine how effective acupuncture is for real life ailments and illnesses. 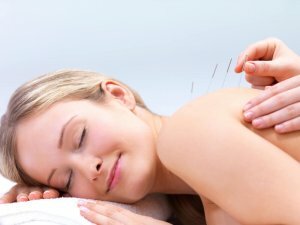 Researchers have suggested that the results of this study are indicators that health insurance should now begin to expand their coverage of acupuncture to treat chronic migraines and headaches. An accompanying study also recently published has also provided evidence to suggest to acupuncture is a cost effective method of treating migraines and headaches in comparison to other treatments which are currently covered on the NHS. If you are struggling with persistent headaches or migraine why not see if we can help? Call us now on 0800 051 76 88 and arrange an appointment with one of our professional team.